There’s certainly nothing humorous about glaucoma, in spite of its cause – the blockage of the eye’s clear fluid, aqueous humor. Glaucoma is the second leading cause of blindness in the world, impacting over 3 million Americans and resulting in blindness for more than 120,000 of them. In recognition of National Glaucoma Awareness Month, we at Compassionate Nursing Services want to help raise awareness of the risk factors, signs and symptoms, and what to do if you suspect an older loved one may be at risk. These symptoms should be considered an emergency, and medical assistance should be sought immediately. Prescription medications are available to reduce pressure in the eye, either in pill or drop form. Surgery can help drain fluid or remove tissue that’s contributing to the increase in fluid. Catching and treating glaucoma early is key, and it is possible to reduce further vision loss with ongoing treatment and care. 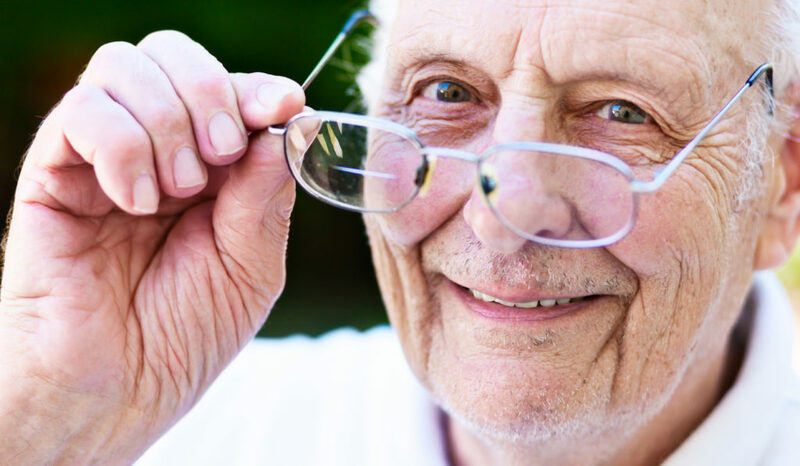 Compassionate Nursing Services can help seniors maintain maximum eye health in a variety of ways. Our caregiving team can coordinate medical appointments, provide transportation, pick up prescriptions and ensure they’re taken exactly when and how they’re prescribed, and so much more. Help your senior loved ones thrive with our senior home care services in St. Louis and the surrounding areas. You can reach us any time at 314-432-4312 to learn more or to get started!